Do you like Agent Gun? Share it with your friends. 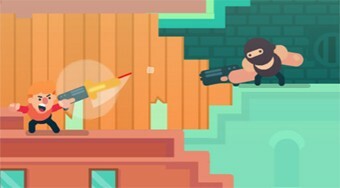 Take on the role of a special agent and try to shoot the enemy before he shoots you.